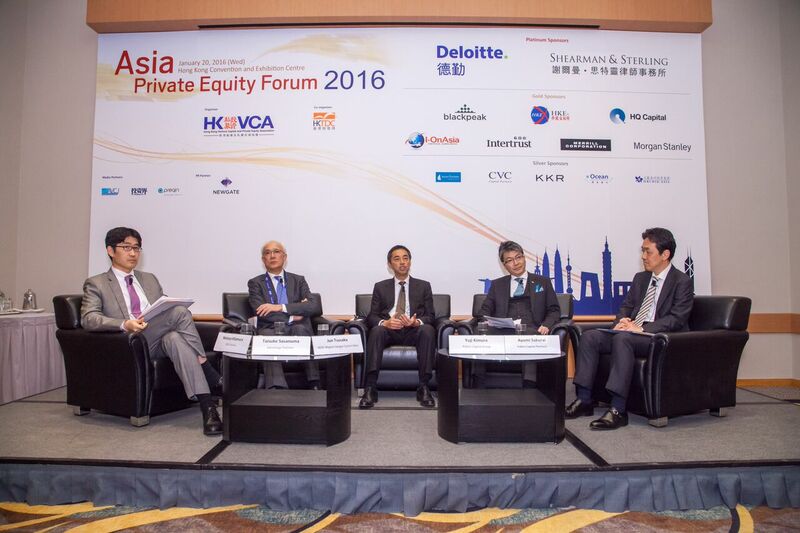 Speeches&Articles | Polaris Capital Group Co., Ltd.
Yuji Kimura, CEO of Polaris made a presentation at HKVCA 6th Asia Private Equity Forum (APEF) 2016(January 20 2016, Hong Kong), under the title of "The Current State of the Private Equity Market in Japan". 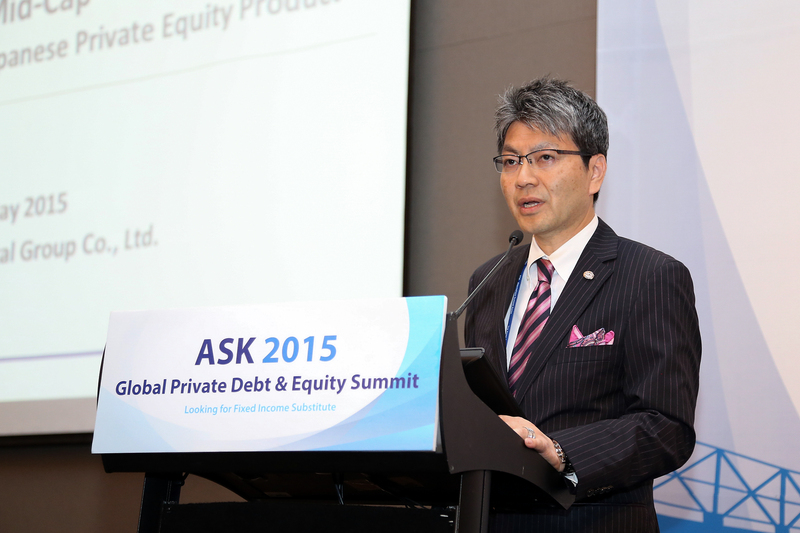 Yuji Kimura, CEO of Polaris made a presentation at ASK 2015 Global Private Debt & Equity Summit (May 13, Seoul), under the title of "“Mid-Cap”: The Most Promising Japanese Private Equity Product". 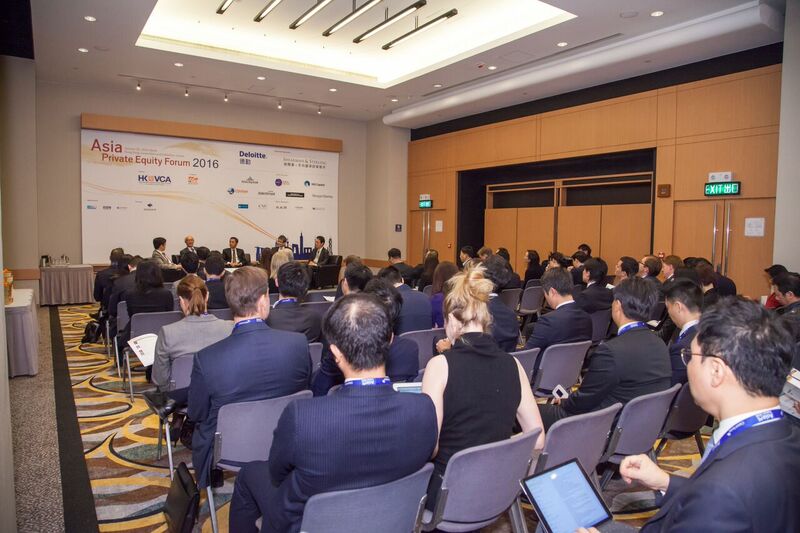 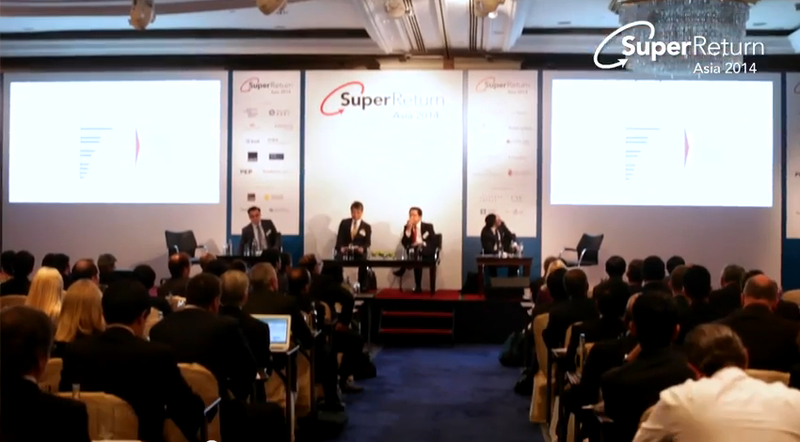 Yuji Kimura, CEO of Polaris made a speech at a panel discussion at Super Return Asia 2014 (Sep 22-25, Hong Kong) , under the title of "Private Equity & Venture Capital Outlook in Asia". 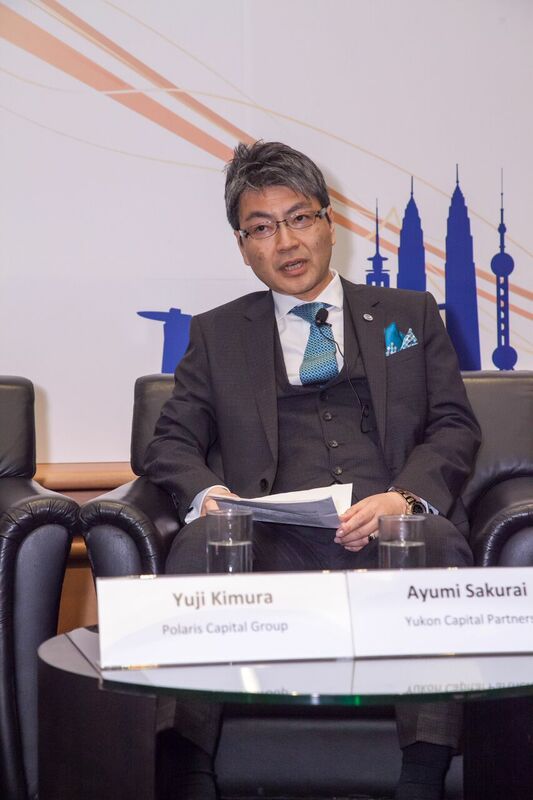 Yuji Kimura, CEO of Polaris made a presentation at APAC Alternative Investments Summit 2011 (Oct 31 - Nov 2 2011, Macao), under the title of "Private Equity Opportunities in Japan: A Changing Industry Landscape after the Great East Japan Earthquake".